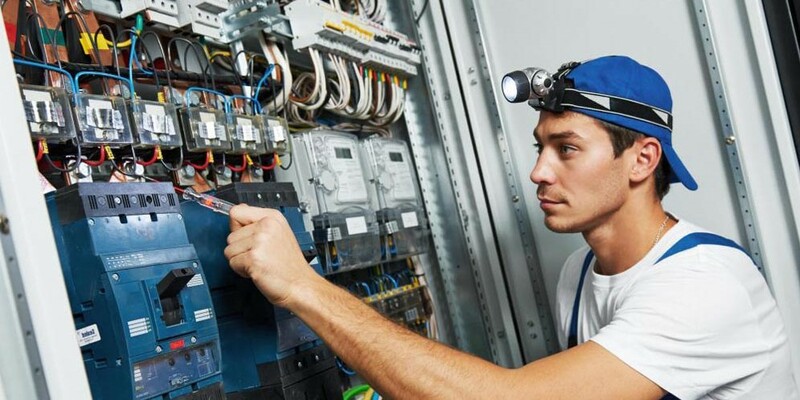 We work with Electrical Contractors from the beginning to the end of a project. Power requirements are documented and defined in the design process and updated throughout the project. The electrical systems we integrate include, but are not exclusive to, lighting, shading, security, network, entry gate, and HVAC. A large number of our systems need to be housed in custom cabinetry. We provide carpenters and cabinet makers with detailed drawings for proper ventilation, dimensions, and mechanical operation. We do not build or install cabinets but we do ensure our electronic equipment works inside cabinets. We have intimate knowledge of structural issues, code requirements, and the timely nature of the framing phase. That is why we coordinate with the framing crews. We make sure all the correct wires go to the right location for the client. It is important that this step is documented and done according to engineering specifications. Electronics are not just an indoor necessity, so we need to coordinate with the pool contractor and landscaping contractors. Many of our integrated homes have electronics that operate pools, spas, outdoor lighting, and water features. We extend our control system to the outside by working with these contractors. That way, our speakers can blend easily into the landscape and be heard but not seen. We work with with the landscaping firm for conduit design and trenching to reduce the appearance of electronic systems in the outdoors.